In need of auto glass service Las Vegas NV same day? California Auto Glass Inc is here and right for you working 7 days a week. With auto glass at your hands you won’t have to look for anyone else anymore. With a first time service from us, you will see for yourself that you will want to re-hire us again and again. 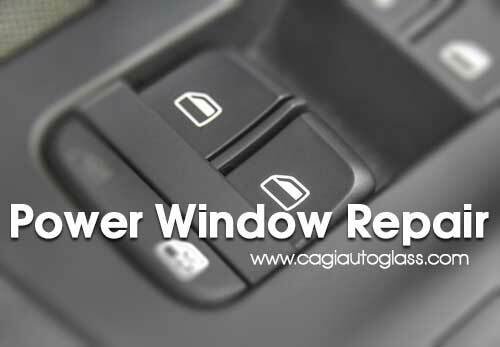 Keep our number handy, so that anytime you need a power window repair or auto glass service. We can come to the rescue within minutes from your desired location anywhere in Las Vegas. Don’t hesitate to call us for any emergency or to schedule your appointment. At California Auto Glass Service we offer window replacement, window repair, glass repair, auto glass repair, mobile auto glass service in the vegas valley, windshield replacement, car glass repair, car class service, auto glass service, power window service and more! We have over 15 years in experience with thousands of auto glass replacement parts in our inventory. Always have the glass you need, no need to wait days and weeks for delivery and installation. Call us today for a free quote or we can come to you and setup the quote and ready to install.